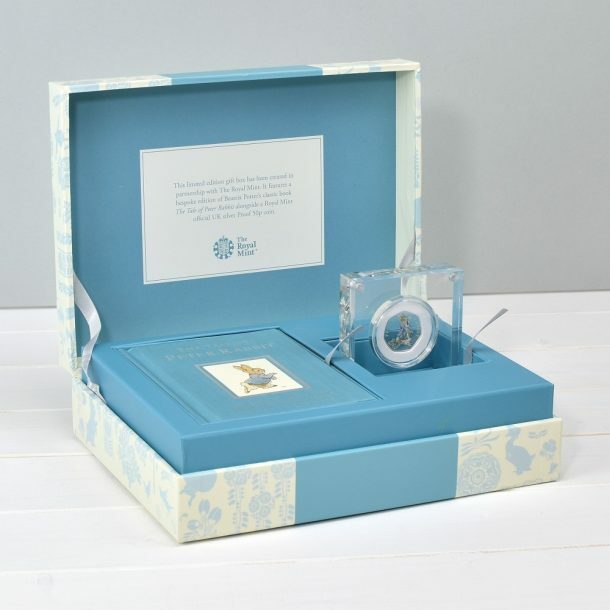 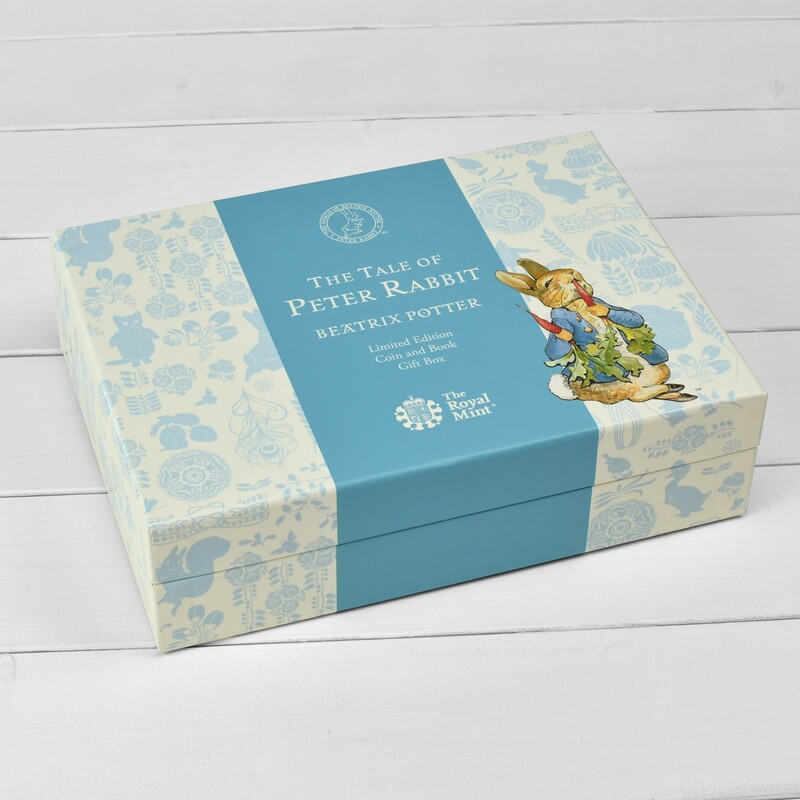 This Peter Rabbit Royal Mint Silver Coin & Book Set is a bespoke gift that all Beatrix Potter fans will love, a collectors item that’s perfect to celebrate a special occasion. 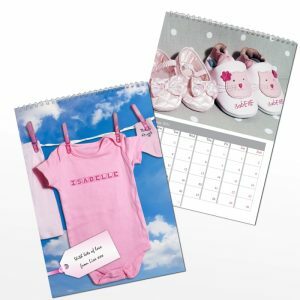 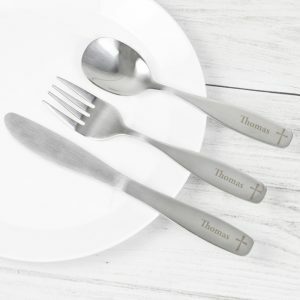 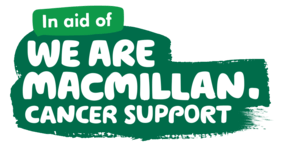 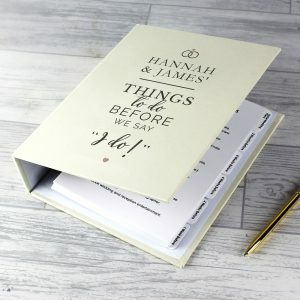 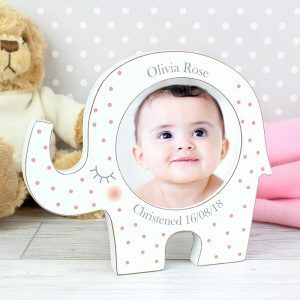 Whether it’s a Birthday, Christmas or Christening gift, it’s a gift that will be loved and cherished for many years to come. 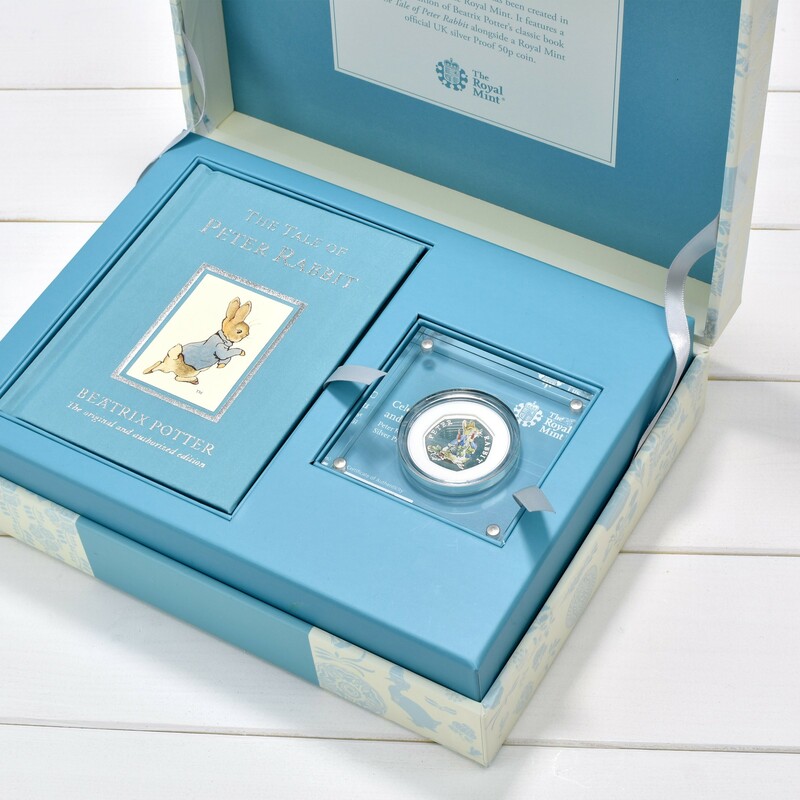 This limited-edition gift box has been created in partnership with the Royal Mint and features a bespoke edition of the classic tale of the mischievous rabbit alongside an official Royal Mint silver Proof 50p coin of which only 3,500 have been created. 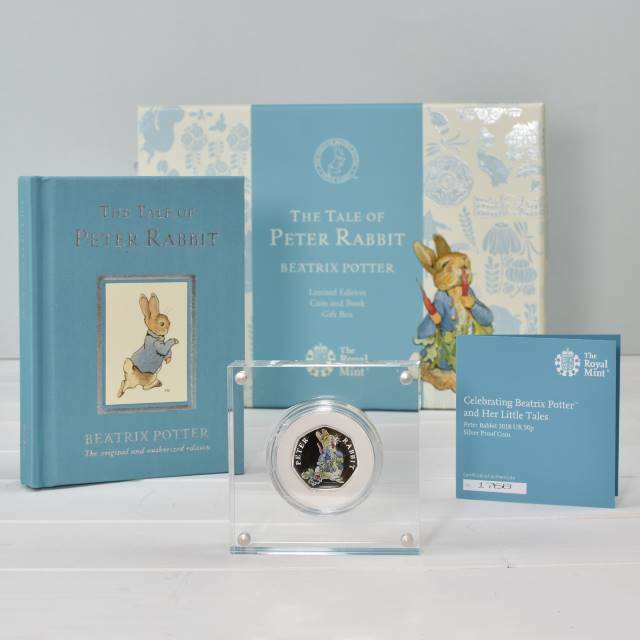 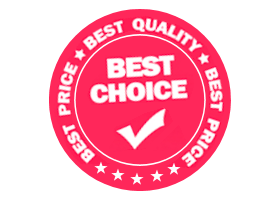 The coin is beautifully decorated with the famous rabbit on one side, and is protected inside a magnetically sealed perspex case. 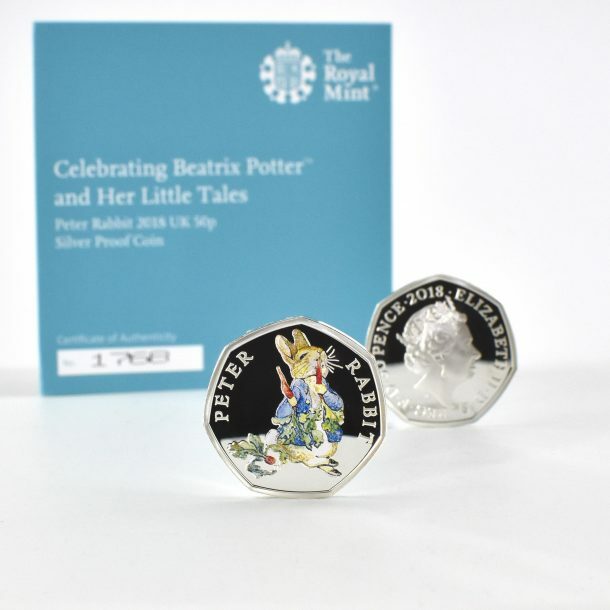 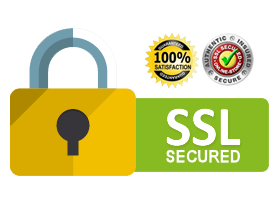 A Certificate of Authenticity from the Royal Mint will be included with your purchase.